Washington (CNN) - The screen is black and white. A little girl, no taller than the weeds that surround her, stands in a field and picks petals from a delicate daisy. She quietly counts each one. Suddenly an ominous voice can be heard counting down from 10. She looks up as the camera zooms in on her face, all the way into her iris. And then the unthinkable happens: A mushroom cloud. (CNN) - One day before thousands are expected to gather for the funeral of Michael Brown, political and civil rights leaders don't appear ready to let the moment pass. On the Sunday political talk shows, many called for conversations about the relationship between law enforcement and minority citizens as well as a long, hard look at the tactical gear offered to local police after 9/11. 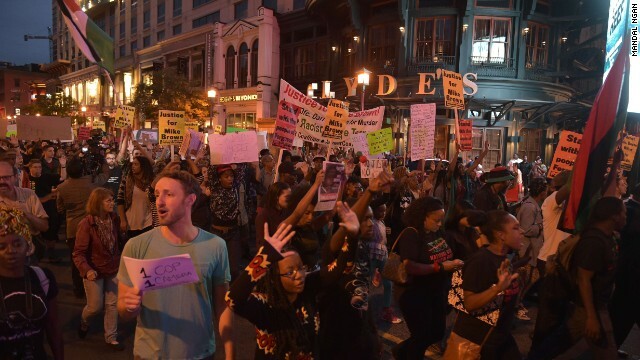 "There needs to be a frank discussion about how we change the way the African American community is policed," Rep. William Lacy Clay, the Democrat who represents the Ferguson community in Congress, told CBS' "Face the Nation" Sunday. "These people were sworn to serve and protect. And apparently that is not happening here. 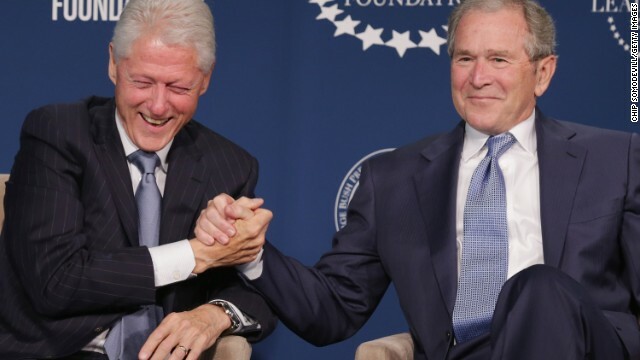 And so we have to change that dynamic." (CNN) - The stage is set in one of the most important Senate races this year's midterm elections, a contest that could decide whether the Democrats or Republicans control the chamber next year. 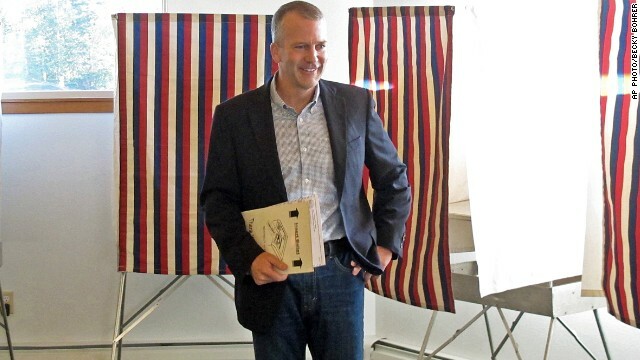 Former Alaska Attorney General Dan Sullivan held off two other major candidates to win Tuesday's Republican Senate primary, and will now face off in the general election against first term Democratic Sen. Mark Begich. If the GOP can flip the seat in Alaska, and five others without losing any ground, they will win control of the Senate. Still struggling to secure the votes to pass their border funding bill, House GOP leaders are discussing a way to add a provision that would bar the President from allowing any more deferments for children of undocumented workers in the U.S. now, according to a senior House GOP aide. 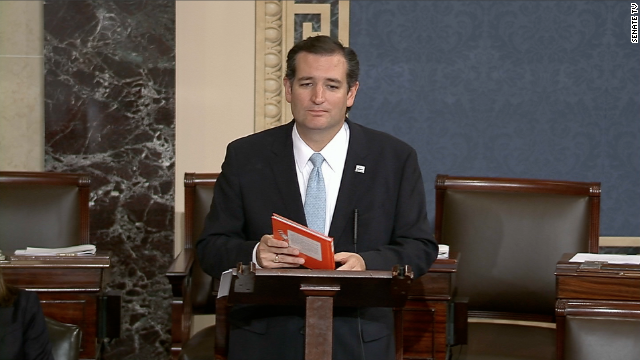 The change to the 2012 Obama administration policy known as "DACA" has been pushed by conservative Sen. Ted Cruz, and a group of House Republicans has also pressed House leaders to add it to their $659 million border measure. 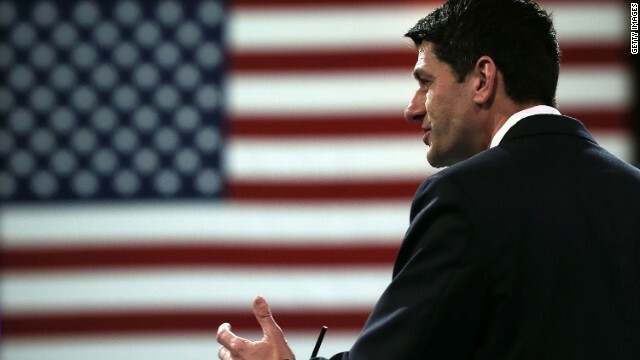 Washington (CNN) – Rep. Paul Ryan spelled out his plan Thursday to fight poverty, a pilot program that would combine 11 federal programs into one pool of money for participating states. According to the plan, which the Wisconsin Republican detailed at the American Enterprise Institute, states would voluntarily submit their own anti-poverty proposals in order to get money.